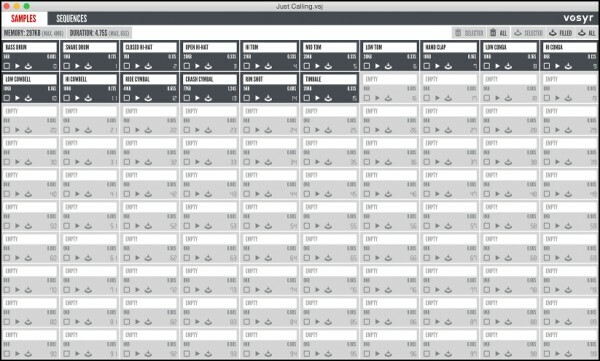 Many users, engineers, and manufacturers are using the volca sample SDK to create completely new software. 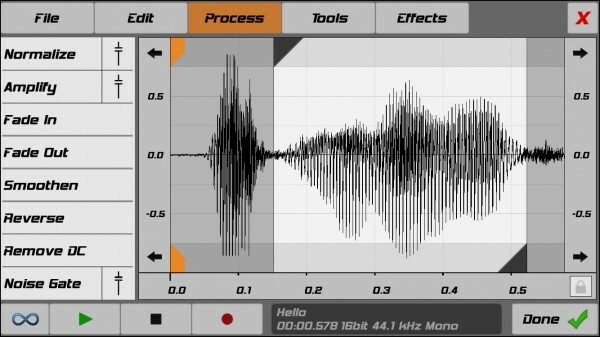 This software enhances the usability of the volca sample and extends its functionality, further widening the world of the volca sample in valuable ways. 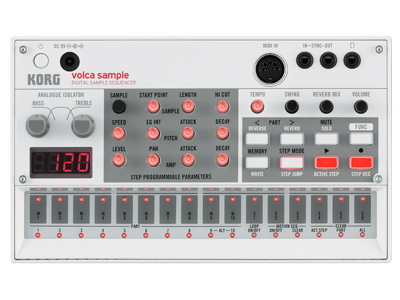 * Please be aware that the software introduced here (as well as all third party software made using the volca sample SDK) is not guaranteed by Korg. Before you use this software, you should carefully note the considerations listed on each software site such as whether the software is paid or free, as well as its operating requirements. 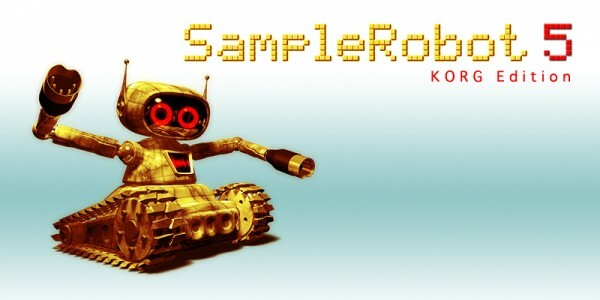 If you have questions regarding this software, please contact the respective software manufacturer.